Escavación do Monte do Castro, en Ribadumia. 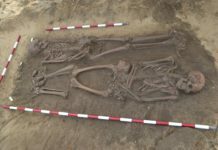 "By number of Iron Age settlements we are a global phenomenon"
Deputación de Pontevedra (Pontevedra Province Council) reflects the Castreño value and Roman heritage of a province, rich in archaeological settlements. 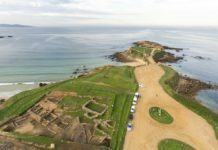 Under the slogan “In search of Galician-Roman footprint” and in collaboration with the Fomento Ministry, this plan includes excavations, museological, cleaning and signaling to turn the past into a prime tourist attraction. 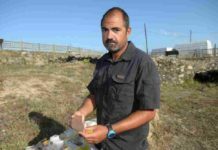 Rafael Rodriguez is the provincial archaeologist responsible for an initiative that wants to update two millennia of history. -What is the purpose of this plan? -The purpose is to get benefits for resources that were forgotten, damaged or lacking of the media coverage and dissemination they deserved. We want these cultural assets to become an economic asset. And we’ll do it from a fully scientific basis. 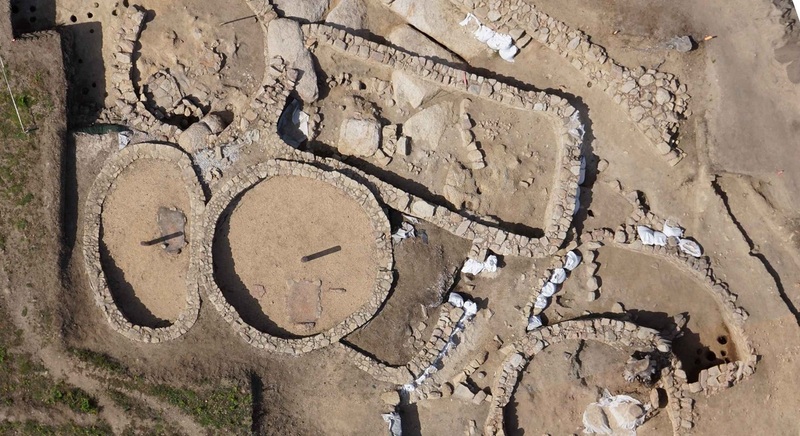 -What is our position in number and quality of Iron Age settlements? -In settlements density per square meter, we are the first world power. We are a phenomenon. There are many. Not all are worthy to value, but all worth knowing. The good thing about is that Galicia still has many stages of its undiscovered archeology. Until now, we knew very little about Neolithic period we only knew where they died but not where they lived because we had large mámoas (a mound of earth and stones raised over a grave)but not villages. Now we have villages. -Exactly. 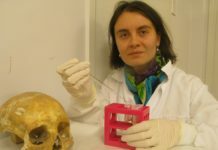 In the Iron Age we know where they live, but not where they die. We do not know their burials. It seemed that until Roman empire arrival, we walked in loincloths in Galicia and it is not true. We are seeing that are complex, dynamic and permeable societies to other peoples of the Iberian Peninsula, of the Mediterranean Sea and the Atlantic Ocean. Escavación no Monte do Castro, en Ribadumia. -Apparently, we were little Romanized, but there have been sites of the first order. They are not like in Andalusia or in Catalonia, which are large populations. However they take up much territory and there is specialized salting industry. -The idea of an isolated Finisterre, is it over? -It was a Finisterre, but permeable. We were not isolated from everything. We lived stuck in the cultural and economic dynamics of Europe since the Paleolithic. 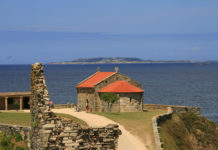 The uniqueness of Galicia is Atlantic and Mediterranean crossroads. It is seen from the Neolithic. New influences arrive and shape a different culture. -What would be the most striking discovery of the excavations included in this program? -There are many. But I would like to highlight the appearance of a stone head in Tegra Hill. There are not too many in Galicia and very few unearthed within an archaeological context. It appears to be linked to a defensive element: the wall. They are representations of enemy warriors cutthroats, which are to protect the village. They seem to believe that the soul of the brave warriors who were defeated can protect them.